We are a 501 (c) (3) non-profit organization . 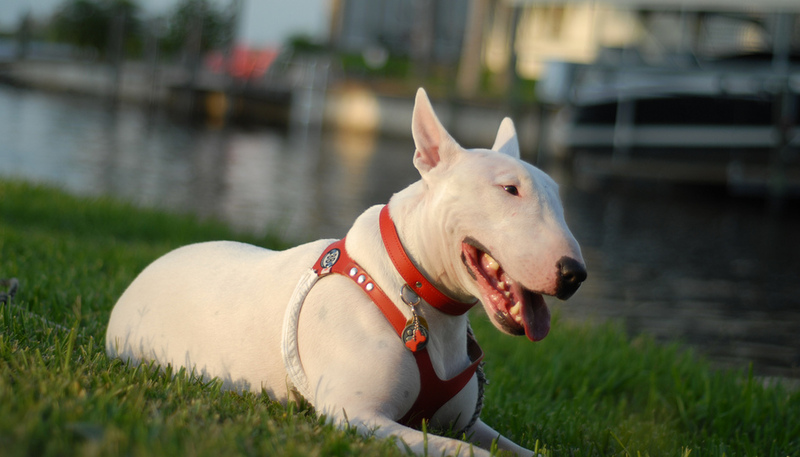 We aid in the rescue, rehabilitation, and rehoming of Pure Bred Bull Terriers. 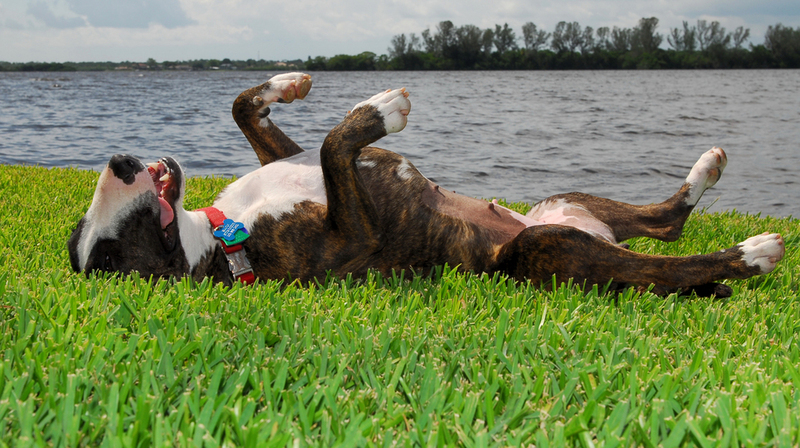 Bull Terrier Rescue Club of Southwest Florida Inc.
We are an all volunteer club with a mission to assist in finding forever homes for Pure Bred Bull Terriers in need. All dogs that come into our rescue are spayed/neutered and microchipped prior to rehoming. We have a 21 day minimum observation period in which the dog's needs, and behavior are assessed. This helps us match the animal to the right family. There is a fee to adopt any of our dogs. This allows us to feed, shelter, and vet the animals. The love we provide comes at no additional charge. We are a 501 (c) (3) non-profit organization. The first step in surrendering, or rescuing a Bull Terrier from our club is to fill out the appropriate form, which can be found under the forms tab. Submit or E- mail the completed form to rescuemebt@comcast.net . Please allow a few days for a response, as we are all volunteers. Please consider joining our club. We are a non- political club. We are here to help as many pure bred Bull Terriers as we are physically and financially able. We are always in need of financial assistance, and foster homes. Joining our club is a great way to meet new Bully friends. We have made a lot of lifelong friends in our years of rescuing this wonderful breed. Not only enhancing the lives of the dogs being adopted, but enriching the lives of the families who adopt them! We would like to Thank once again, " Bullies Without Borders " for their large contribution to our rescue. Every year they always come through and donate money to help each bull terrier rescue with expenses, food, medical treatment, etc. wherever they need it most. ​Deb Brown and the girls are dedicated to raise money all year long to help Bullies in need. Their dedication and hard work is much appreciated. Please visit them at www.bullieswithoutborders.com and donate or make a contribution today to help this wonderful breed.